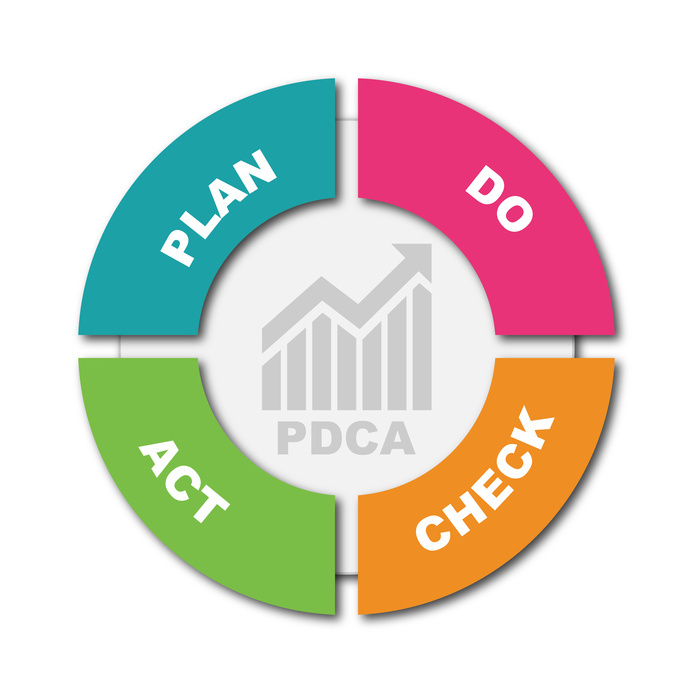 PDCA (Plan, Do, Check, Act) is a process to follow when you need to make a change or have a problem to solve. 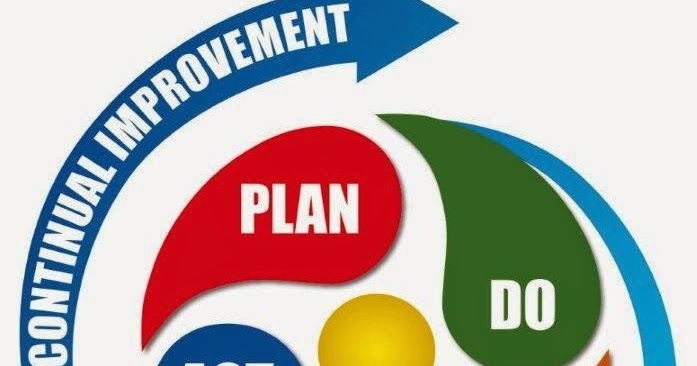 PDCA is a cycle of 4 repetitive steps originally conceived in the 1930’s by Walter Shewart, which was adopted, developed and widely promoted by... lean.org Lean Enterprise Institute 2 Plan-do-check-act is often illustrated as a continuous cycle. Deliver real-time visual status of activities to Neuro stakeholders. 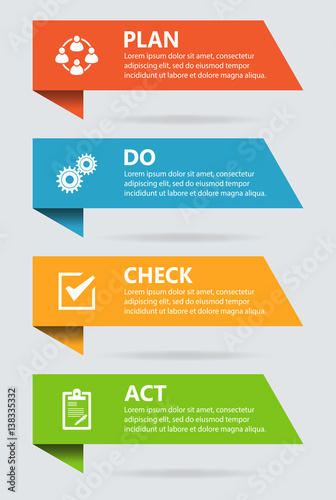 Plan, Do, Check, Act Synonym(s): PDCA An improvement cycle based on the scientific method of proposing a change in a process, implementing the change, measuring the results, and taking appropriate action (see illustration). The Plan, Do, Check, Act approach achieves a balance between the systems and behavioural aspects of management. It also treats health and safety management as an integral part of good management generally, rather than as a stand-alone system. Introduction. Explained briefly, Plan-Do-Check-Act cycle is a model for carrying out change. It is an essential part of the lean manufacturing philosophy and a key prerequisite for continuous improvement of people and processes.